Not sure if all my followers know. We lost our sweet Lizzie this week. 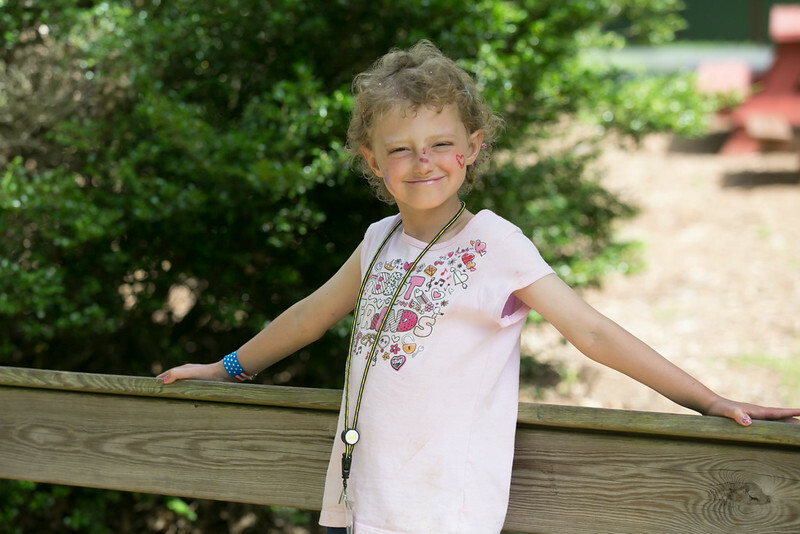 She has been suffering from Neuroblastoma, a childhood Cancer, for 5 years. Recently, she has been in bad shape and suffering. She went peacefully surrounded by her sisters and her daddy and me. We read her a book, gave her lots of kisses and hugs, and sent her off with a large celebration filled with hullahooping, bean bag tossing, arts and crafts, pictures, music, and of course, lots of food. Over 300 family and friends came and rejoiced in her honer. It was glorious and the perfect way to celebrate such an amazing girl who touched so many lives with her smile and bravery. Not a lot of food will be posted here in the next few weeks. Mario Batali says, “The best meal I’ve ever had is one some one else cooked.” I thank all those who have and will be bringing me dinners. You guys rock , and we can’t thank you enough. If you feel inclined to help out in any way, please donate to a Children’s hospital, Ronald McDonald house, or any charity supporting sick kiddos. Chicken Bruschetta with Pasta – Gluten Free!! !